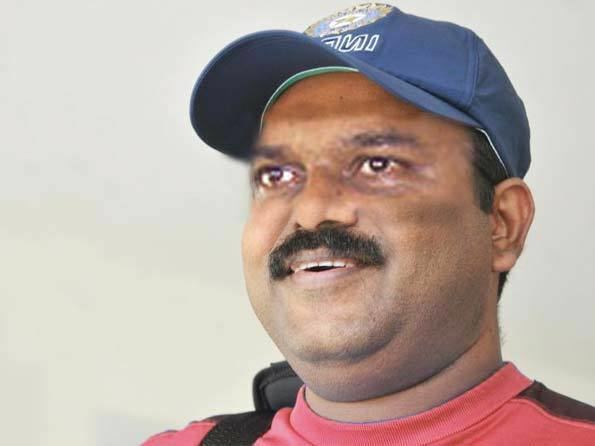 Pravin Kalyan Amre ( pronunciation ; born 14 August 1968, Bombay) is an Indian cricketer who represented the Indian cricket team between 1991 and 1994. He played 11 Test matches scoring one century and three half-centuries at an average of 42.50. At the domestic level, Amre played for various teams such as Mumbai, Railways, Rajasthan and Bengal, while also playing in South Africa for Boland. His score of 246 for Rest of India against Bengal remains the highest score by any batsman in the Irani Trophy. Amre made his One Day International (ODI) debut against South Africa at Kolkata in November 1991, scoring a half-century. His Test debut came exactly one year later against the same team at Durban, scoring a century. 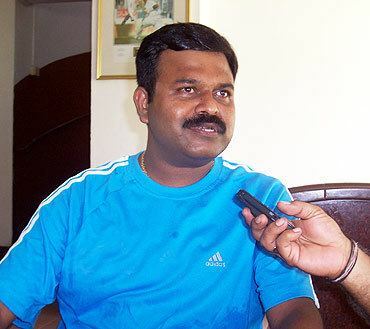 In the event, he became the ninth India player to achieve this feat. Amre was coached by Ramakant Achrekar, who also trained cricketers like Sachin Tendulkar and Vinod Kambli. He is the coach of the India Under-19 cricket team, which won the 2012 Under19 Cricket World Cup in Australia and Mumbai cricket team. He also was the assistant coach of Pune Warriors India in the Indian Premier League. 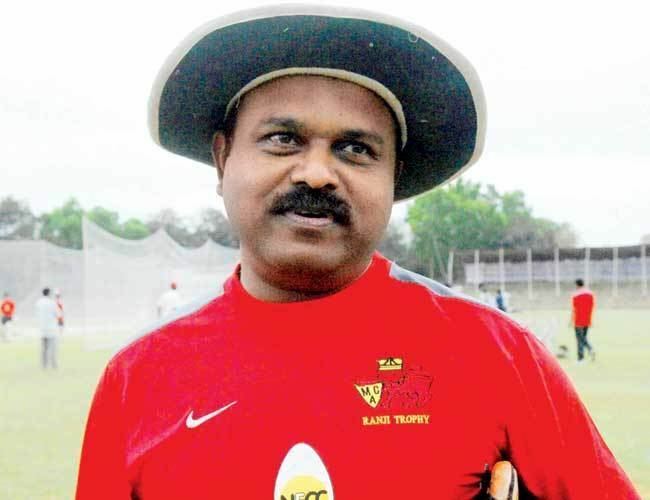 He is the assistant coach of the delhi daredevils in the Indian premier league.